Employment Law Essentials Manual + Online Edition with 1-Year Update Service covers more than 100 vital HR topics, including FMLA, HIPAA, ADA and more. This online edition features interactive forms and quizzes as well as sample letters for download. 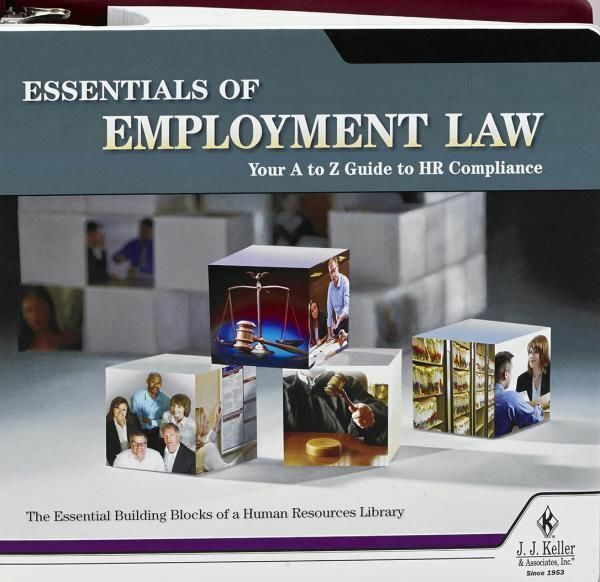 Plus, it puts employment laws in one easy-to-find location and provides practical guidance on how to apply employment laws in your workplace.